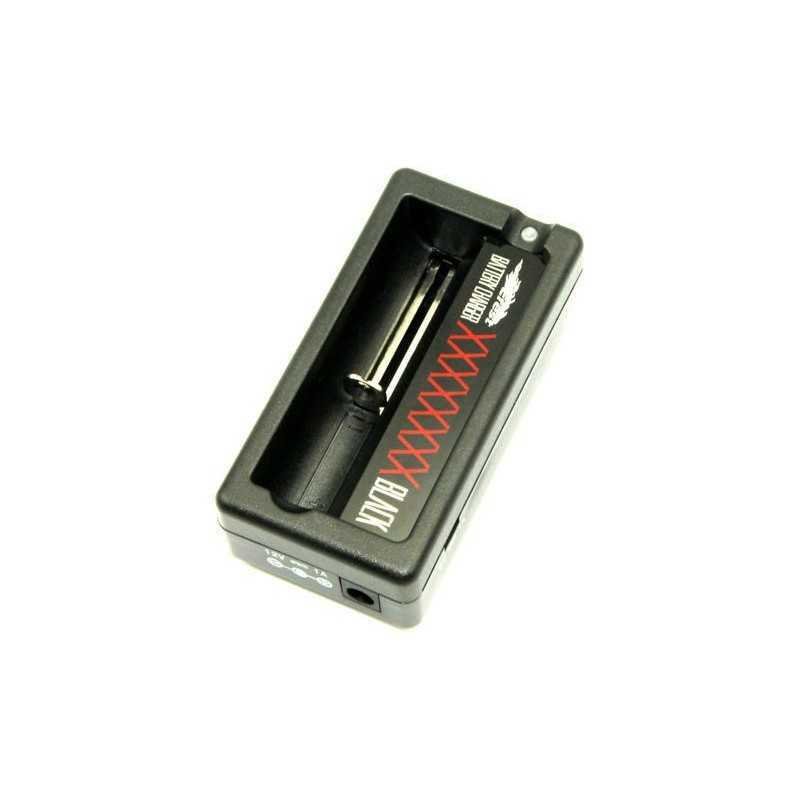 Multifunctional battery charger for 3.7v rechargeable batteries, such as 16340, 18350, 18650,18490,18700, 14500, 17500 and so on. 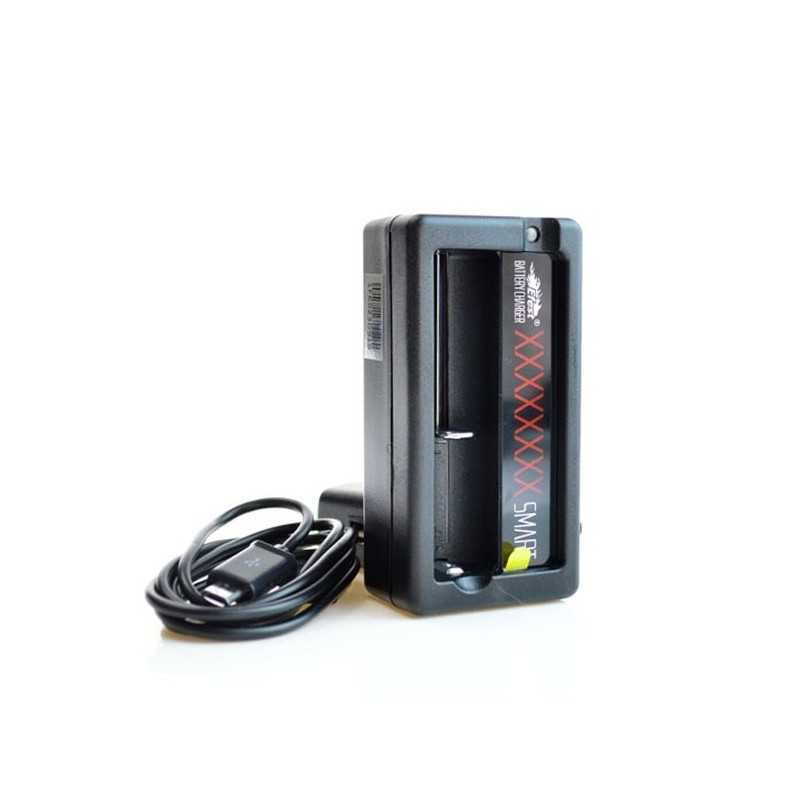 Smart charger, with automatically adjusting discharge current to charge different size battery. 4 kinds of protection as over-discharging, over-voltage, short-circuit and reverse polarity protection. Automatically stopped when full changed. 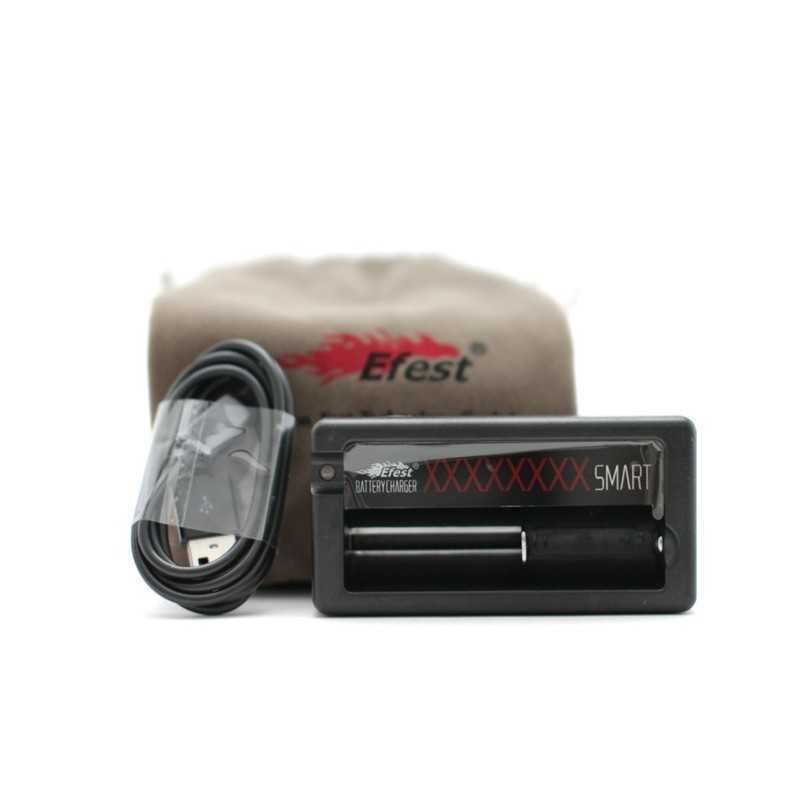 Compatible batteries:16340, 18350,18650,18490,18700, 14500, 17500 and so on..
Portable USB Charger Capability: With one fully charged battery in the channel, the XSmart charger can charge devices, such as mobile phone, iPad, MP3, Mp4, PSP etc. 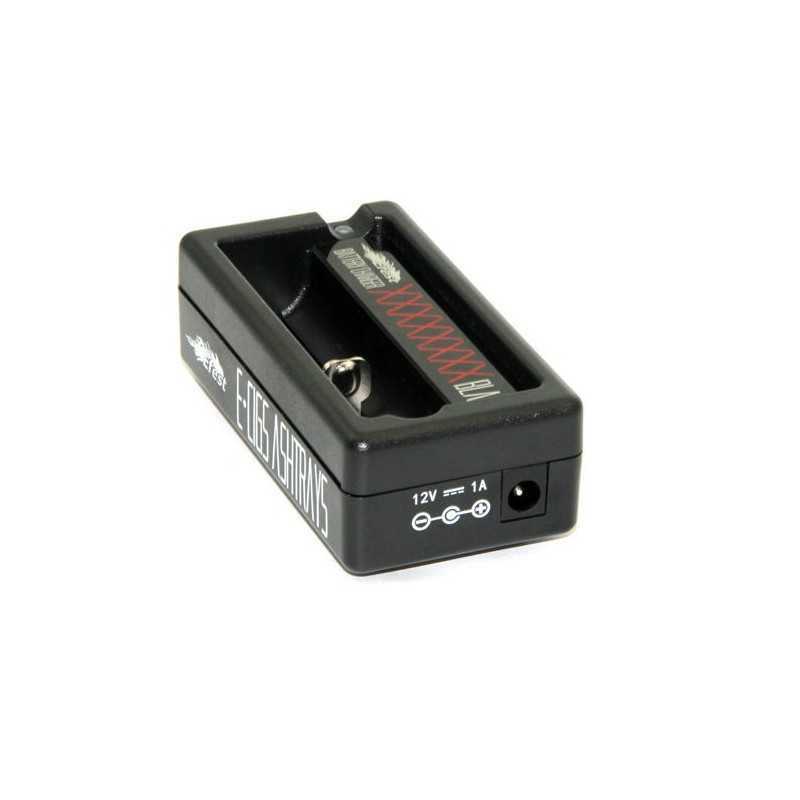 Use Rechargeable Batteries or With PCB Batteries. 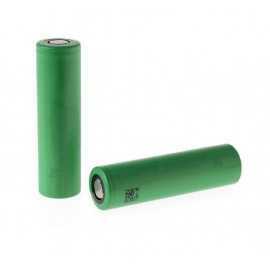 Other types of batteries may cause personal injury. Do NOT leave batteries charging unattended/overnight! Aer w-sale will not be held responsible or liable for any injury, damage, or defect, permanent or temporary that may be caused by the improper use of a LI-ION battery. Please have a basic understanding of the batteries you are using and how to care for them properly.